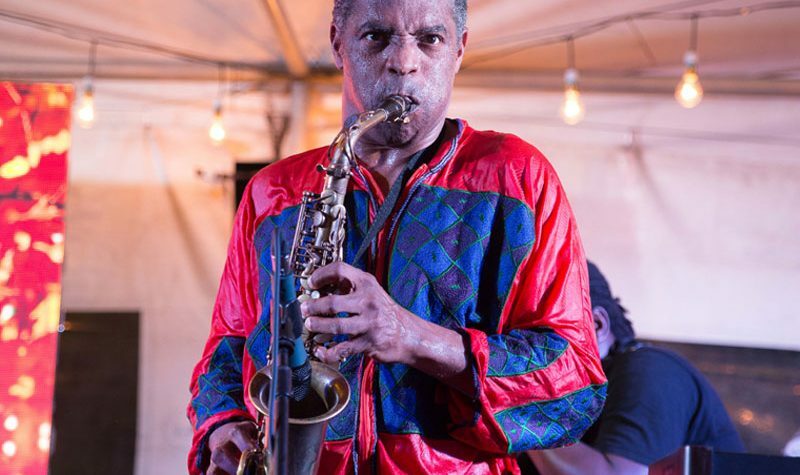 Femi Kuti has responded to critics after he was yet again compared to Fela Kuti, his late father and pioneer of Afrobeat. Following the release of Falz’s ‘Moral Instruction‘, a sociopolitical album which sampled three Fela songs, some fans had asked Femi why his songs are not as critical as his father’s. “I’ve said it several times, I probably will have to repeat till I die, I don’t want to be my father. “I love being me Femi Anikulapo- Kuti. And I totally appreciate myself and my being. “I did not inherit Afrobeat. It’s the style of music I grew up with & I love 2 play. It’s not my fault I’m Fela’s child. “Maybe he should never have slept with my mother and I probably would be with our Lord God relaxing. And Sir after 10 albums I don’t need to prove anything 2 u.” The ‘One People, One World’ singer also commented on an allegation that Fela wrote some of his early hit songs such as ‘Wonder Wonder’. He also wrote: “My father never wrote wonder wonder for me. I had left him then. He never wrote any of my music. He would never do that.” Femi Kuti also disclosed that he is away on holiday and in the process of “trying to complete my next work”.